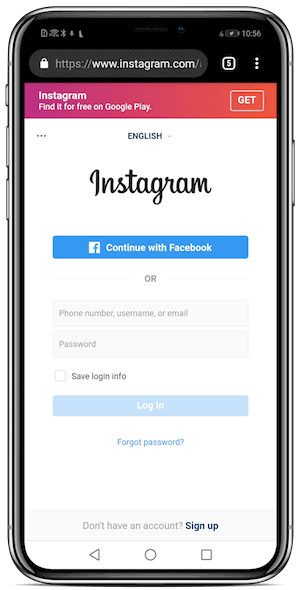 Step 2: Open Instagram on your browser, then enter your password & username. (Please note the above step is very important. 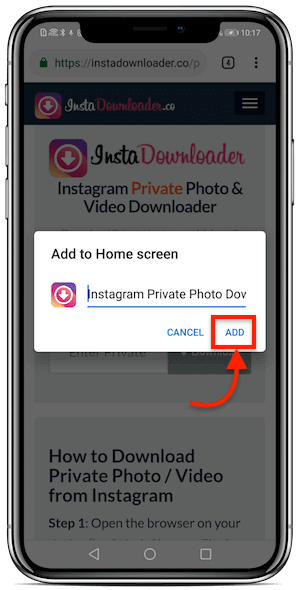 You have to open both (Instagram and our Private Downloader) from the same browser in order to be able to fetch the photo or video which you are interested in. 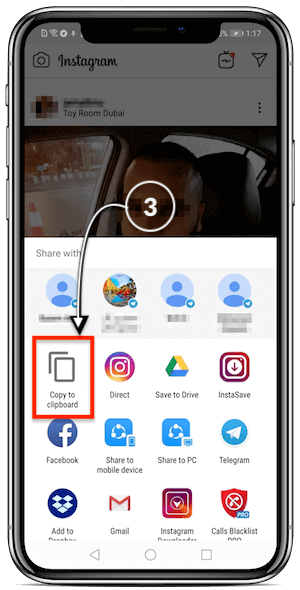 Step 3: Head over the photo or video which you are going to download. 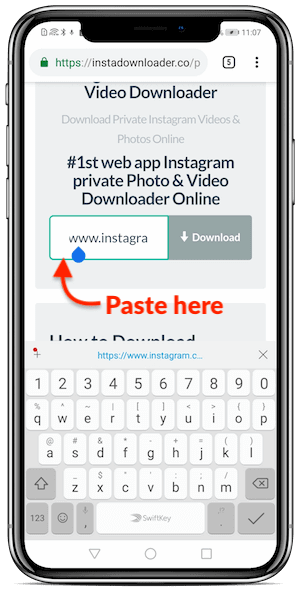 Step 4: Copy the url of the photo or video from Instagram app or browser. 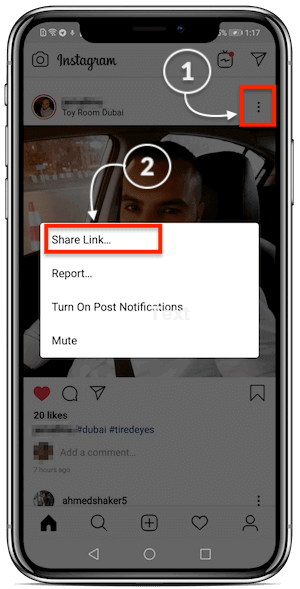 Click on the three dots of the photo or video, then choose "Share Link..." as shown in the below screenshot. After that click on "Copy to clipboard" to copy photo or video direct link. 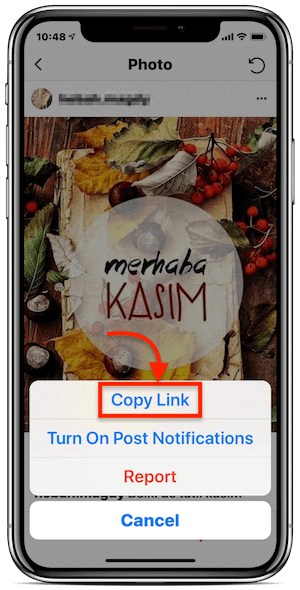 On your iPhone Instagram app, click on the three dots of the private photo or video, then choose "Copy Link" to save photo url to your clipboard. 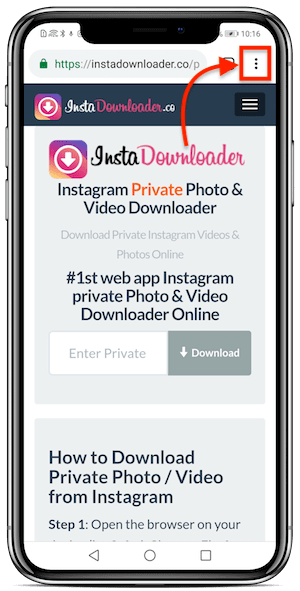 Step 5: Paste the url into the above Instagram Private Downloader. Step 6: Now, click the resulting Download button to save your image or video to your smartphone or PC. 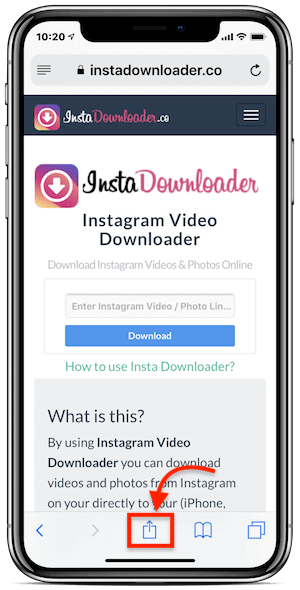 In order to be able to use our Instagram Private Downloader in future, you can simply save this page as an app on your smartphone. 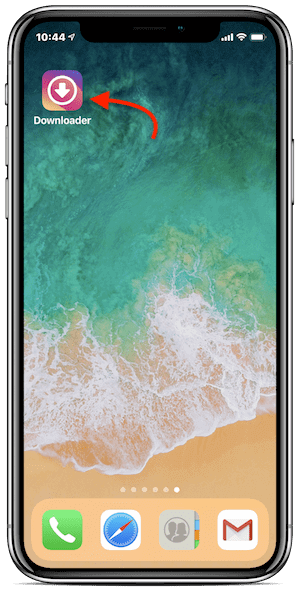 Once you save this page you will be able to jump direct to the downloader page and save private photos and videos as much as you can. Below I will show you how to do this in less few seconds. 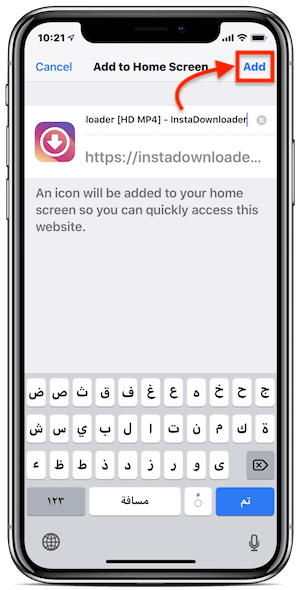 Open a new page, then go to Private Instagram Downloader, and select your favorite language from the drop down menu. 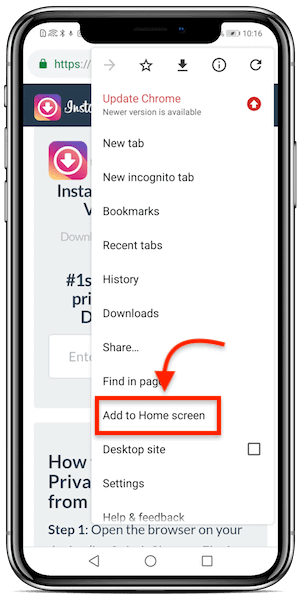 Tap on the three dots on the top right of chrome browser, then choose "Add to Home screen"
Now, give a name to the new app. Then hit the "ADD" button to save it to your phone home screen. 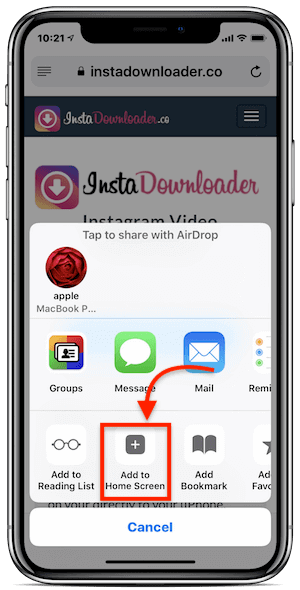 Click on share icon on Safari and select "Add to Home Screen". 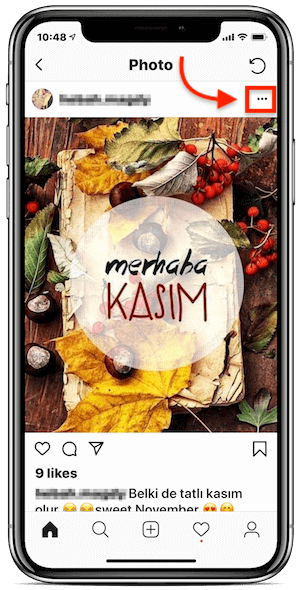 Now, give a name to the new app. Then hit the "ADD" button to save it to your iDevice home screen. 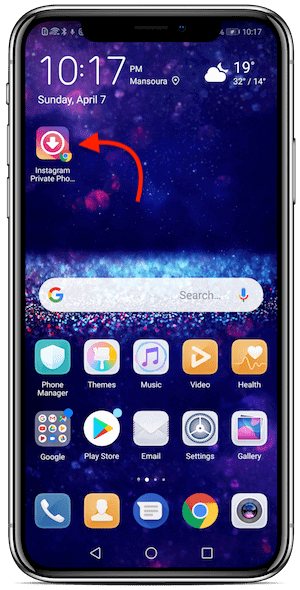 Can I Save instagram live videos? You can't save instagram Live videos while streaming but you can download it after they finish streaming. Does this service needs any money after some Downloads limit? this service is Totally Free and has no limit to download .